Growing up in Milwaukee and having festivals such as Summerfest created a love for that atmosphere. The energy of the crowd. The music. It is invigorating. Austin is a great place to be be with three music festivals a year; SXSW, Fun Fun Fun Festival, and Austin City Limits Festival. 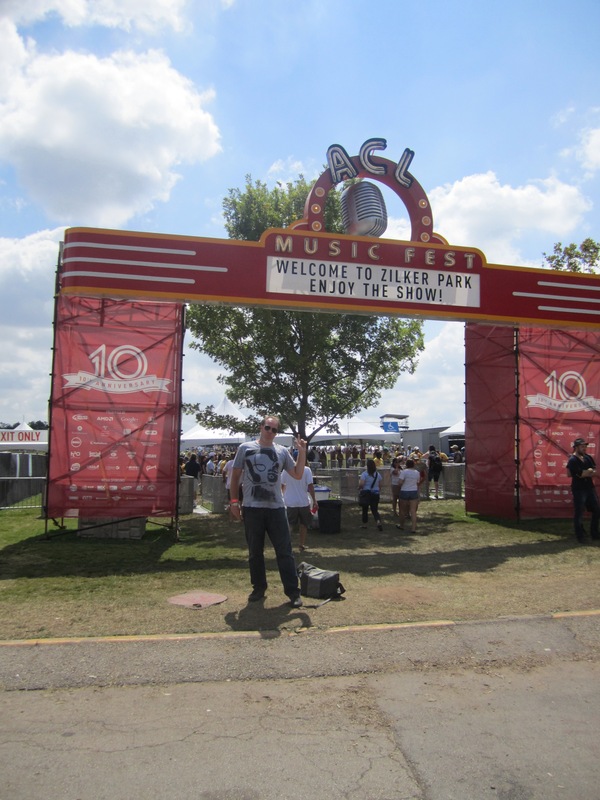 This year’s “ACL” marked the 10th incarnation of the festival. It was one for the books. This entry was posted in Festivals and tagged 2011, Austin, City, Festival, Limits, SXSW by Sweet John. Bookmark the permalink.